What is a video logo and why do you need one? Wondering how to spice your logo up and make it more recognizable? In this article, we’ll share with you some tips on creating a stunning video logo. A video logo is a short 2D or 3D video clip featuring your logo. Animated transitions, captivating visual effects, immersive sounds… Imagine your corporate emblem becoming alive! A video logo is a surefire way to separate your brand from the rest and bring your creative talents to the spotlight. When it comes to brand promotion, it’s important to understand that video content holds the future. Video clips make bigger visual impacts than static images. Video logos are commonly used as previews in business presentations and YouTube videos. Plus, you can effectively use your video logo to promote your business on social networks (Facebook, Instagram, etc.). What companies are using video logos? Creating a video logo by yourself is a route for the brave. This method is time-consuming and is only appropriate for those with a good amount of experiences in video editing. If it’s not the case with you, then you might need to hire a designer to do the job. The budget depends on the professionalism of your selected contractor and your needs. However, there is a third way that is a better solution than the previous two methods. With a smart video-making service, you’ll be able to craft a beautiful video logo using ready-to-use templates. Renderforest is a one-stop video maker that creates slideshows, animated logos, video logos, and other content. Users can choose from custom samples for a variety of industries. BiteAble is good at making animated video ads, how-to guides, infographics, animations, and whatever video content that comes to your mind. 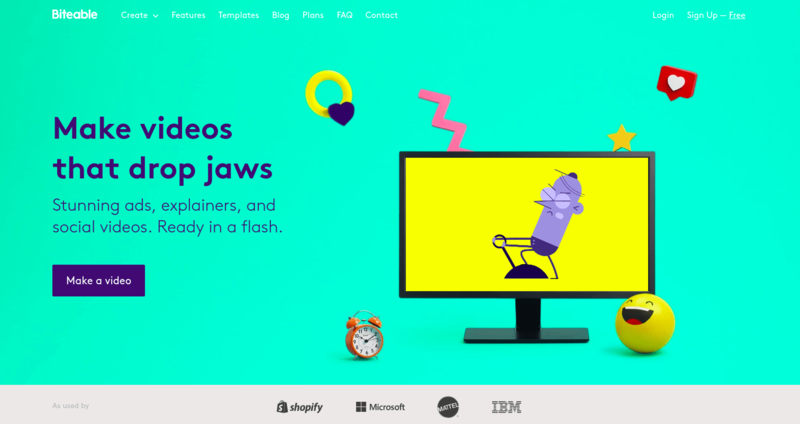 The platform offers a jaw-dropping collection of pre-animated scenes, video effects, and other things that can make a common user feel like a pro. 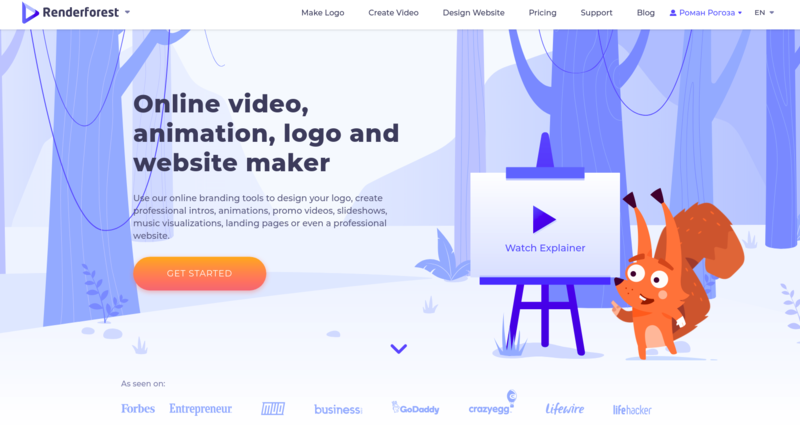 Verylogo is hands down, the fastest way to create a video logo for people with zero video editing experience. The service boasts 68 customizable templates that can be easily adjusted to your needs. While this is not the largest database of templates on the web, Verylogo is definitely worth checking out! VideoBolt is yet another effective online tool to help individuals and businesses craft professional video content. All you need is a little time and concentration. The service will take you through the video creation process step by step. VideoBolt is a great solution for companies with a small budget. If you don’t like the idea of creating a video logo, there is an alternative way to come up with smart corporate content. 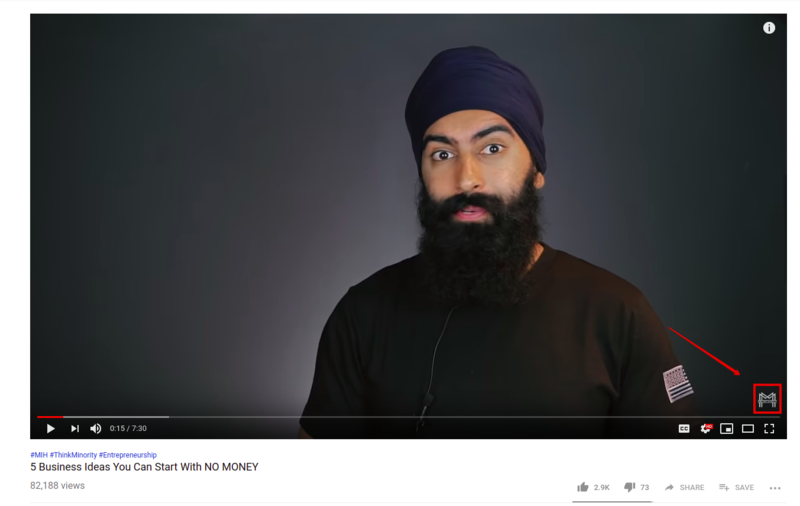 How about adding your logo to a video? This way, you can create a bridge between your brand identity and your promotional content, e.g. on your YouTube channel. We’ve found a few smart services to help you with the task! Use this online service to add your logo or branded watermark to a video. The service is known for its flexibility. Users can customize the transparency of a font, color or image. This way, you can either highlight the selected element or make it unobtrusive. 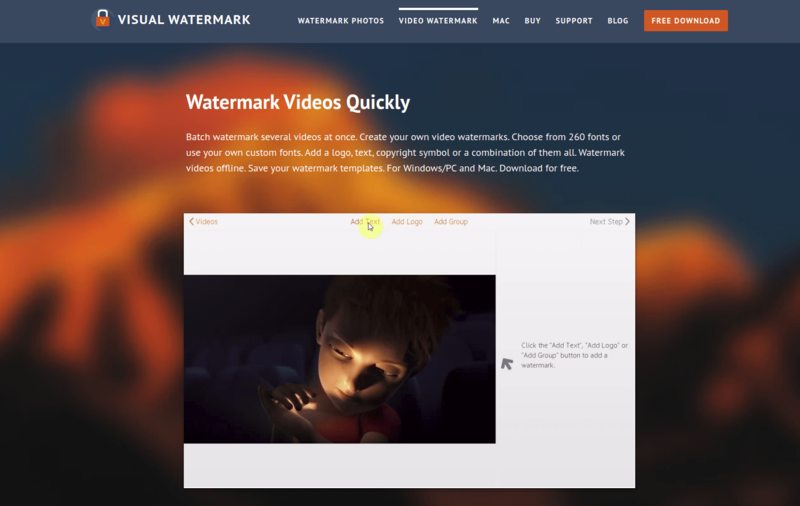 Watermark.ws is a potent tool that makes video editing effortless! If you’re looking for a hassle-free way to add an animated or AVI logo to a video clip, take a closer look at VidLogo. With this exceptional video editor, you can brand your videos in seconds! 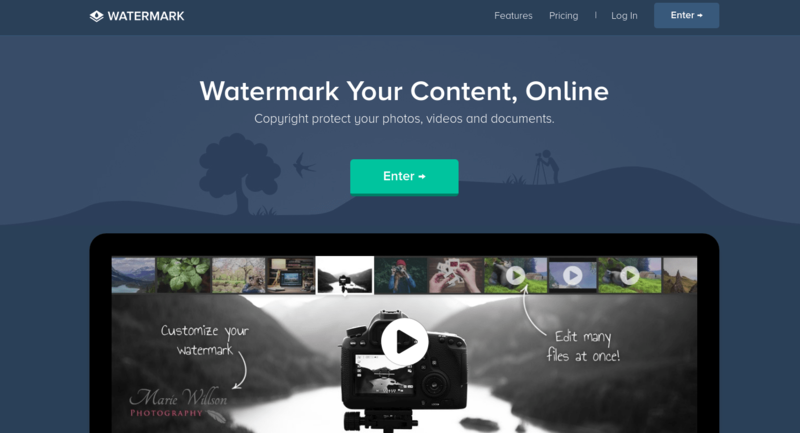 Visual Watermark provides you with a set of advanced tools to create beautiful watermarks for different types of images (portrait, landscape, etc.). You can use any of the 260 custom fonts, play around with 66 effects, and make watermarks for up to 50,000 images all at once. How amazing is that? 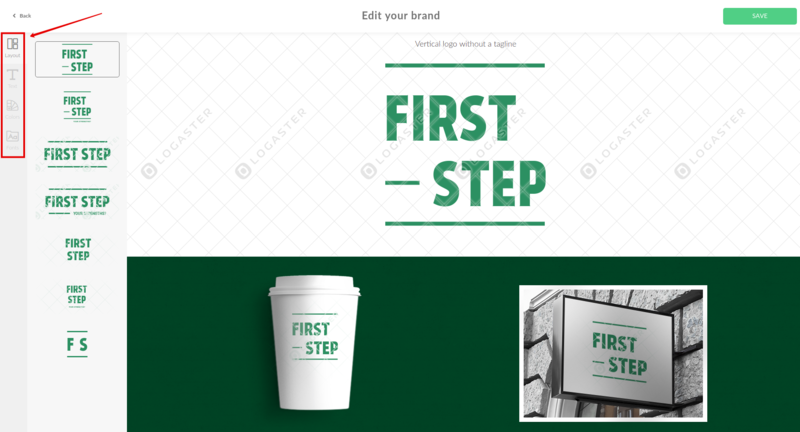 If you don’t have a logo but really want one, the Lоgaster logo maker is here to help. It’s an easy-to-use, multifunctional online tool that already has thousands of amazing logos in its portfolio. Click the “Create a Logo” button, enter your company name, and select your industry. See how easy it is? Logaster will supply you with a plethora of your industry-themed emblems. Go ahead and edit your selected template, if you like. You can change the icon, color, and even the font! Plus, you can create professional corporate designs (envelopes, business cards, etc.) with your freshly crafted logo. When it comes to marketing, design trends are constantly changing. A decade ago, a company couldn’t wish for more than a nice static logo. Nowadays, animated and video logos are taking the scene. As a business owner, you need to keep up with the times. With smart online tools and services, complicated tasks have become achievable for any user. Nowadays, creating a dynamic video logo or adding a logo to a video is no longer a challenge!